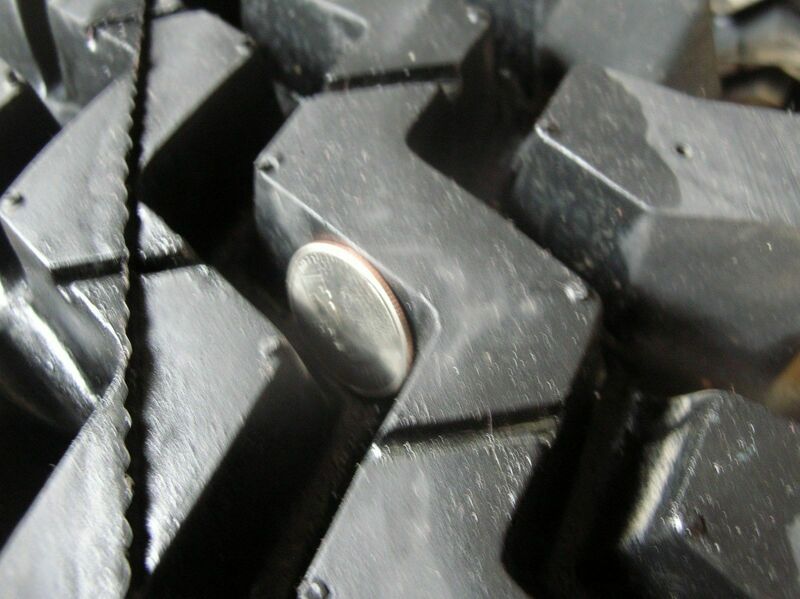 Original Buckshot Mudders in 33x9.4-16 (not maxxis) - THE PORTAL HUB - Pinzgauers, Haflingers, Volvo 303s and more! Just found out that old-school buckshot mudder tires in a 33.2" x 9.4" size are available again - here is a link and some pictures. 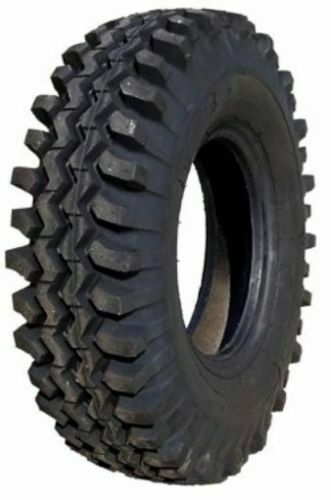 These are heavy duty bias ply tires with very deep tread - 28/32" - considering getting a set as a dedicated off-road tire. Available as low as $160 each + shipping. Look similar to the Mayolas but taller. Being made for a company called "Gateway Tire" in Mississippi. Very cool. I recall those being sold in the small ads in Four Wheeler magazine, and others, for so long. Probably a nightmare on-road but great in the nasty NW/mid-western and east coast stuff.